Get the most out of your investment. Mead O'Brien can refurbish your industrial valves and actuators at a fraction of the cost of new. Mead O’Brien can repair gate, globe, check, ball, butterfly valves, pneumatic actuators and electric actuators. 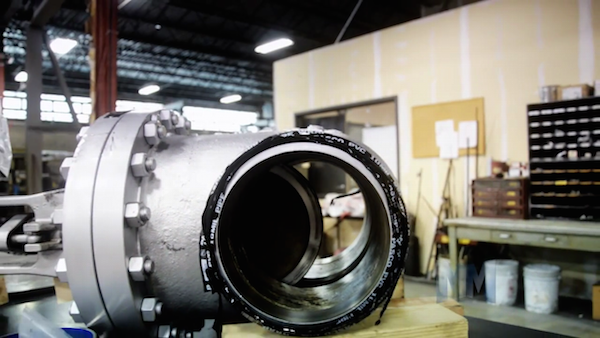 Our facility has all the necessary equipment, machine shop, and technical expertise to return your valve to it’s original working condition.